34' Wolves with a chance. Corner half cleared. Miscued Herc shot hits Enobakhare and flies wide. 33' Good tackle from Johnson as Barrett was threatening to power through again. 0-2. Reading move 2-0 in front. From what was a tight opening spell their confidence has increased after the breakthrough. Tough test ahead. 31' The visitors double their lead. And it's Smith again. Converting from close range after great run down the left & centre from Barrett. 24' Wolves try and produce a response. Armstrong turns inside onto his trusted left foot but low shot gathered by Southwood. It's about how the Wolves lads react now. 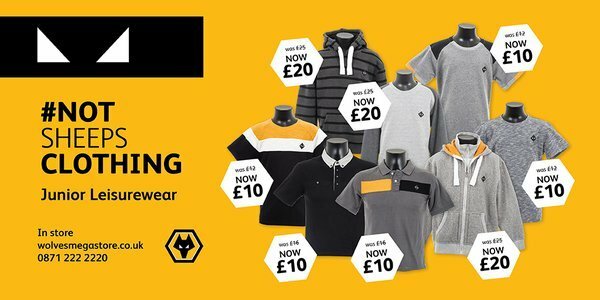 That's the first goal conceded in four fixtures at Molineux this season. Game has settled now. Looks like two very strong sides out there and all the hallmarks of a tight contest ahead. 0-0. 13' Wolves had enjoyed a good spell but then Reading break and work the ball well to Frost on the right. Shoots wide from the angle. 6' Reading captain Barrett with another sighter from distance. Wide of target. Wolves then break quickly. Armstrong shot from distance is off target but his intent applauded by the Wolves fans present. 4' Leak heads the corner out and ball drops to Richards. Low shot takes a deflection and Bills gathers cleanly. 3' Early free kick for Reading is clawed away by Bills. Corner. 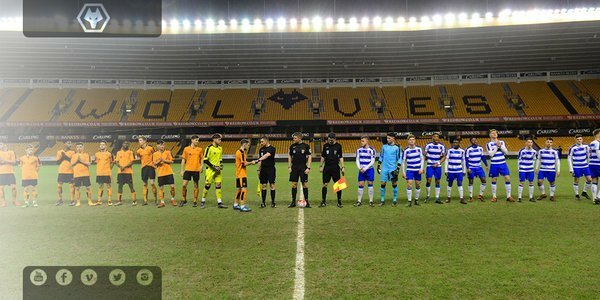 0' And we're off and running for this FA Youth Cup fifth round tie with Reading at Molineux. Both teams have completed their pre-match huddles and shouts of encouragement. Game on! En route to the Molineux to watch the youngers go to work in the FA Youth cup tonight. 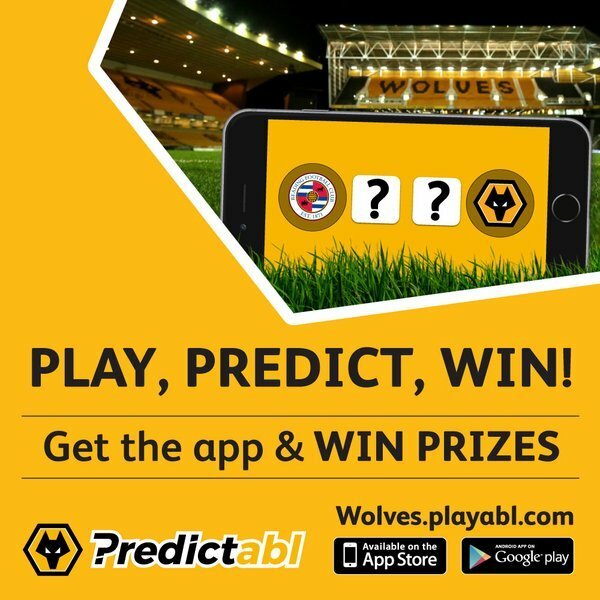 Good luck lads @OfficialWolves ????????????????⚽️????⚫️???? Best of luck to my guy @JerryGill_2 and his under 18 @OfficialWolves side tonight in the FA youth cup!! Go get into the quarters boys ⚽️???????? SUBS: Holmes, Tupper, Chatee, Coleman, Howe. READING: Southwood, Akinwunwi, Richards, Bennett, Osho, Andresson, Frost, East, Smith, Barrett, Davies. SUBS: Osbourne, Beasley, Levingston, Allan, Carnat. 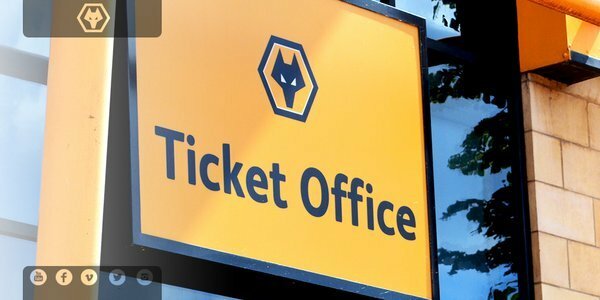 WOLVES: Bills, Ball, John, Finnie, Johnson, Leak, Herc, Ronan, Delacoe, Enobakhare, Armstrong. 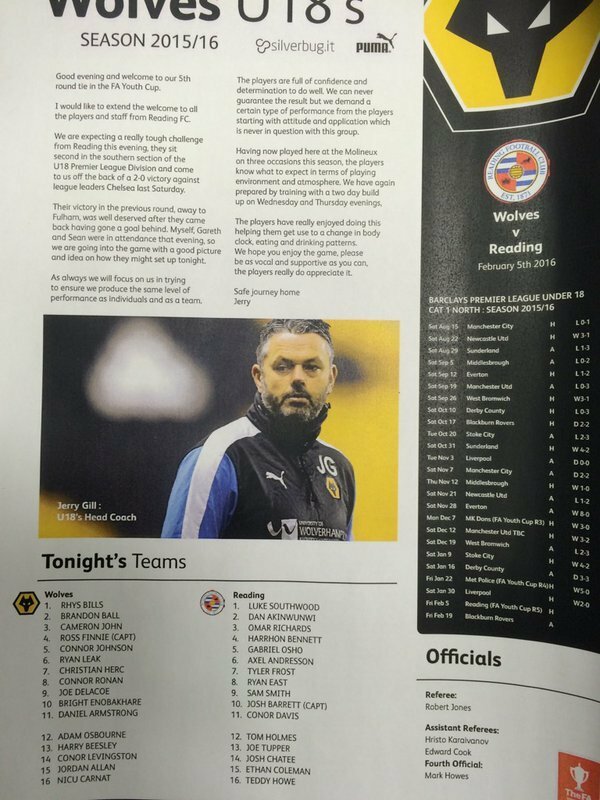 Good luck to the @OfficialWolves 18s in the fifth round of the FA Youth Cup game v Reading ????✨???????? Kick off is 7pm. Admission £4 for adults, £1 concessions. 1,726 have been sold so far. Travel coaches depart at 10.30am and costs £22.